It’s fall, but barely. The sun still shines and the skies are blue blue blue. The peaches have been replaced with the very best apples and it’s time to celebrate the incredible green space we have in this city. 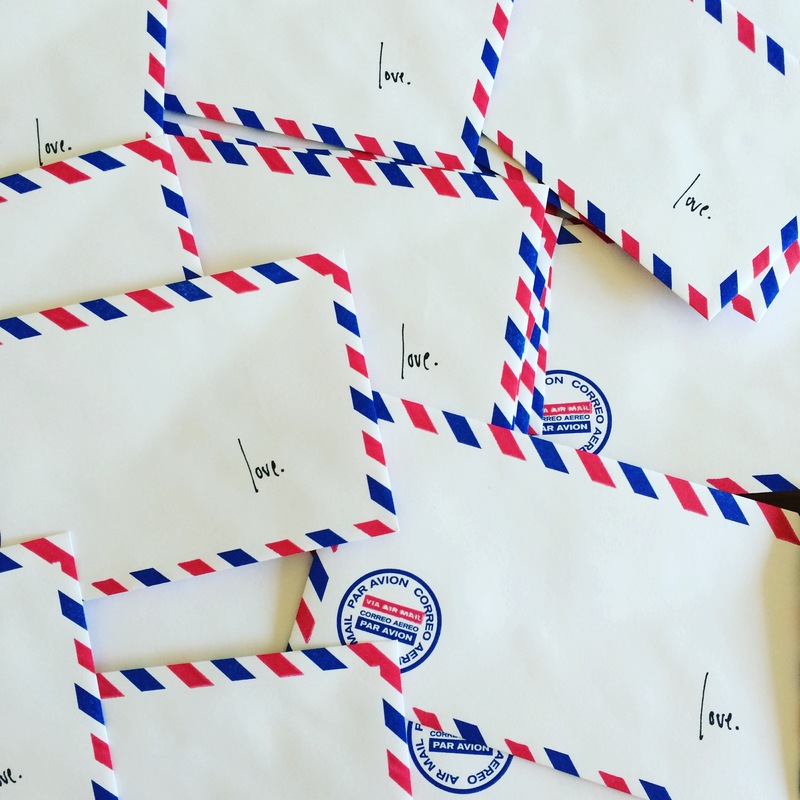 I have handwritten the word “love.” hundreds and hundreds of times on airmail envelopes and am all set to bring The Love Lettering Project to the David Suzuki Foundation’s third annual Homegrown National Park Crawl this Sunday (September 27, 2015)! I’ll be set up in the south west side Trinity Bellwoods (near Queen St) from 12-2.